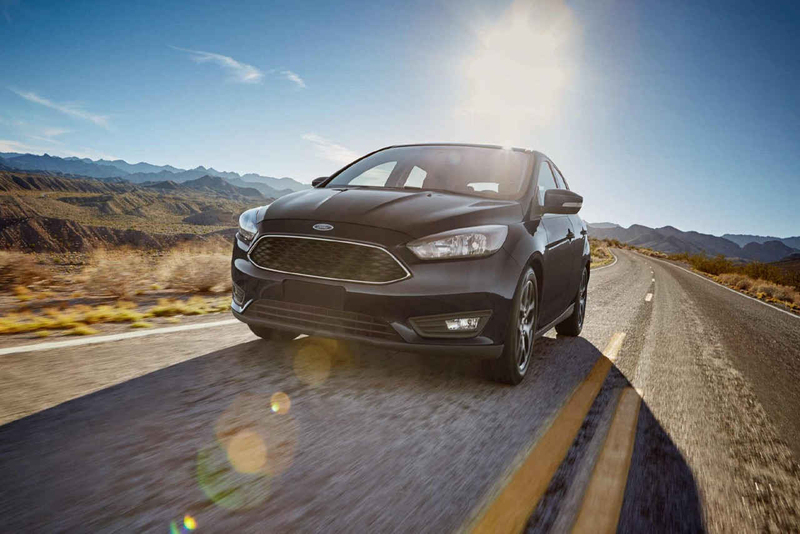 As the premier automotive dealer in the Robbinsville, New Jersey area, we stock a huge variety of all new Fords and used vehicles from a variety of manufacturers. Stop by today to browse our selection and discover the best auto shopping experience on the East Coast! Whatever your daily driving needs, we have the right car, truck or SUV for you! Let our experienced sales staff match you with the perfect vehicle, or explore our lot and test drive all your favorites. We're more than sales! We also offer top quality automotive service. We handle any repair or maintenance large and small, from oil changes to transmission replacement. 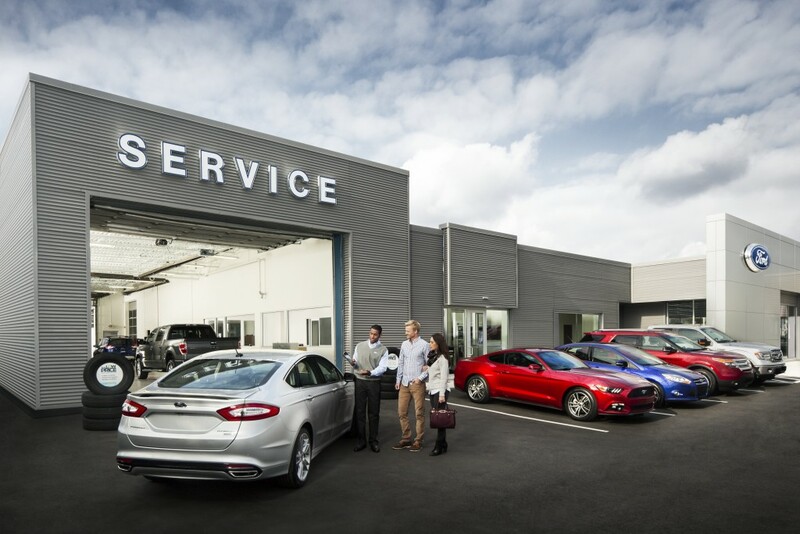 Haldeman Ford is proud to serve our Robbinsville customers. When you visit our lot on Route 130, you'll immediately notice the Haldeman difference. Stop by for your test drive today!